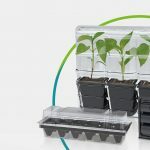 Clamshell packs or clam packs as they are sometimes known, are probably the most versatile type of thermoformed packaging that we manufacture. 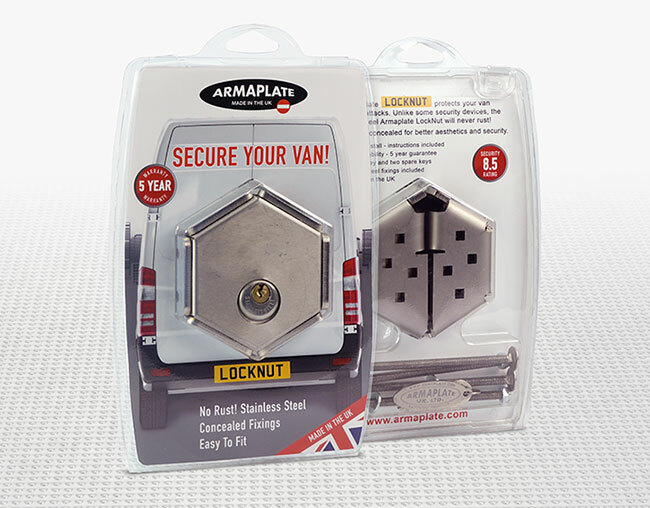 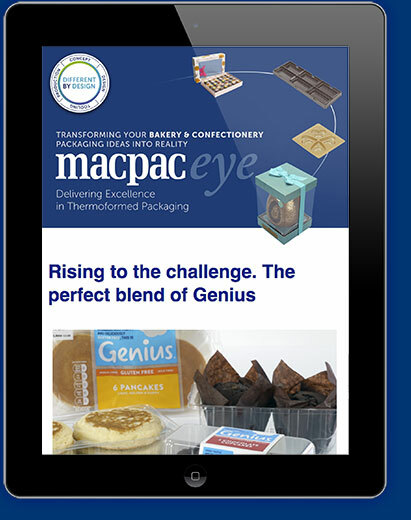 We design and produce totally bespoke locking clamshell packs to precisely fit your product. 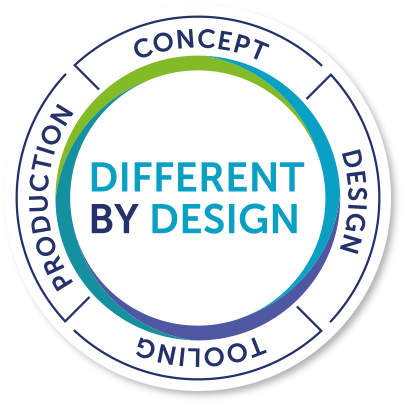 Our Surecel Standard range of clampacks is manufactured from stock tools and represents the next generation of standard clamshell packs. 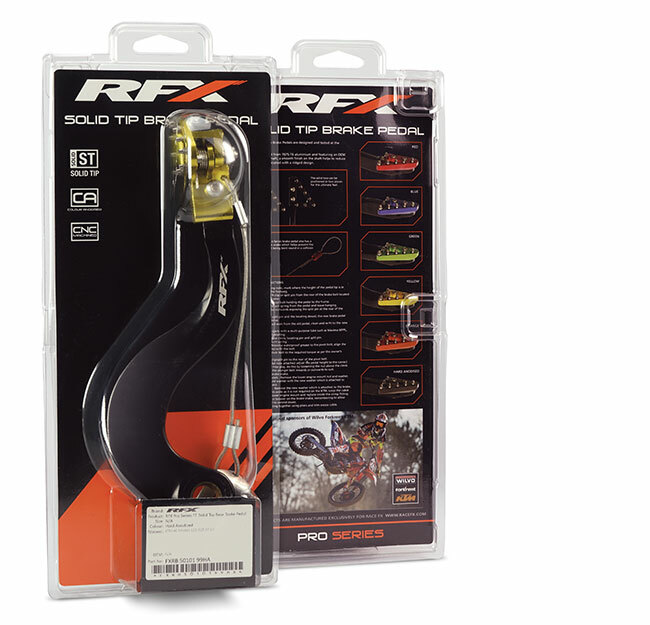 Based on the Surecel Standard range of profiles an add-on shape designed to precisely fit your product will customise the pack with minimal tooling cost, giving a professional secure pack at an economical price. 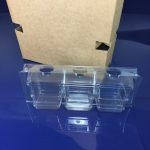 BlisterKing clamshells are produced from stock tooling and provide a simple and economical packaging solution for a range of products. 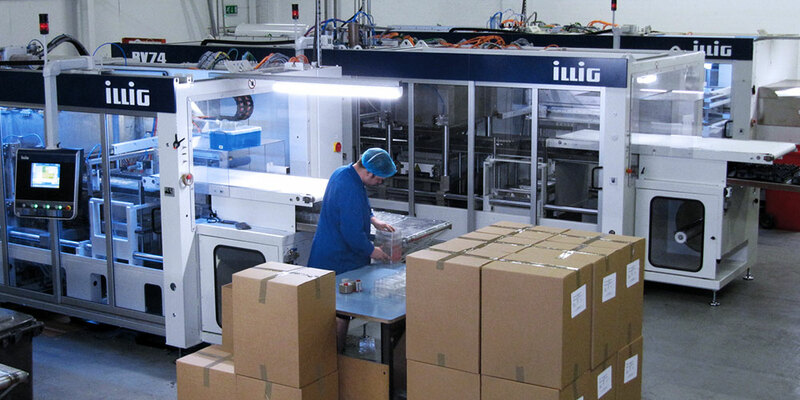 Our large production capacity means we are also very competitive for high volume production into the millions. 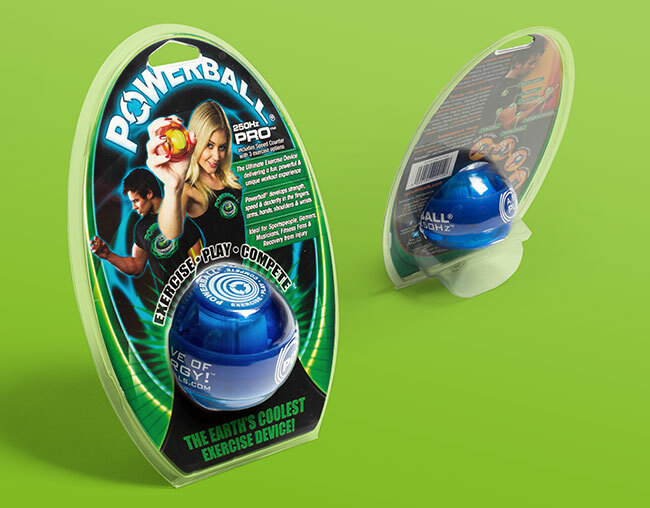 We can also design and supply insert cards to make your pack stand out at the point of purchase.